Catch Group CEO Nati Harpaz, Optus wholesale and satellite MD Stuart Bird, and Catch Group co-founder Gabby Leibovich. 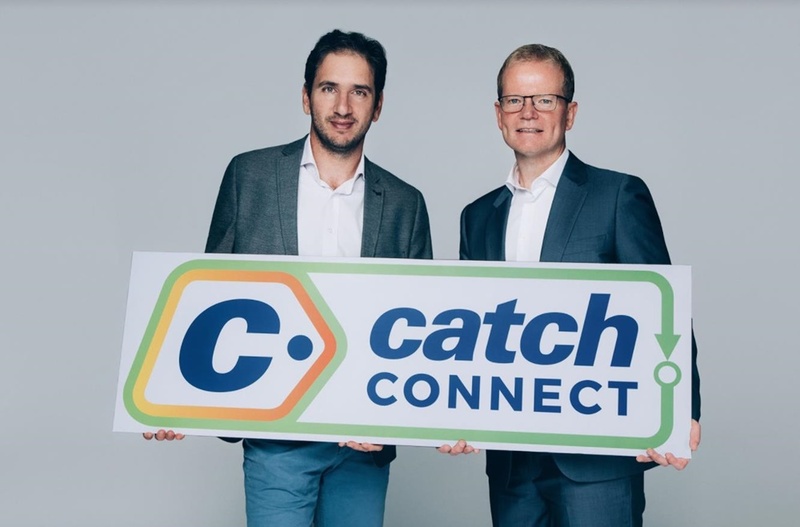 E-commerce leader Catch Group has added a mobile phone service to its stable, partnering with Optus to launch Catch Connect. The Catch Connect service will initially offer prepaid 30 and 90 day mobile plans and prepaid 30 day data plans. Users on selected plans will receive shopping vouchers that can be used towards purchases made through the Catch online marketplace. Commenting on the launch, Catch Group CEO Nati Harpaz said Catch Connect offers some of the best deals in the market. “Our customers prioritise choice and value, so when it came to designing Catch Connect, we wanted to create a unique and differentiated offering that delivers additional value to users. Nati Harpaz and Stuart Bird. Managing director of Optus wholesale and satellite, Stuart Bird, said the partnership reinforces the businesses’ passion for providing customers with competitive services. 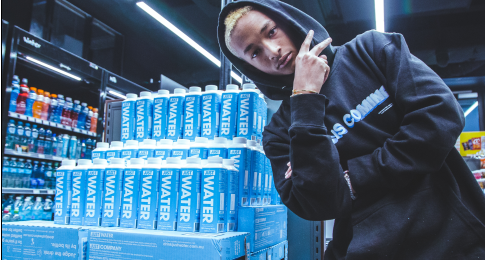 “I’m proud to be a part of this strong Catch Connect partnership, which promotes competition and choice in the Australian market,” he said.